The brand new album, featuring "Inhale/Exhale" and "Sweat It Out". Stream or download now. Why is it songs about death that make me feel so alive? 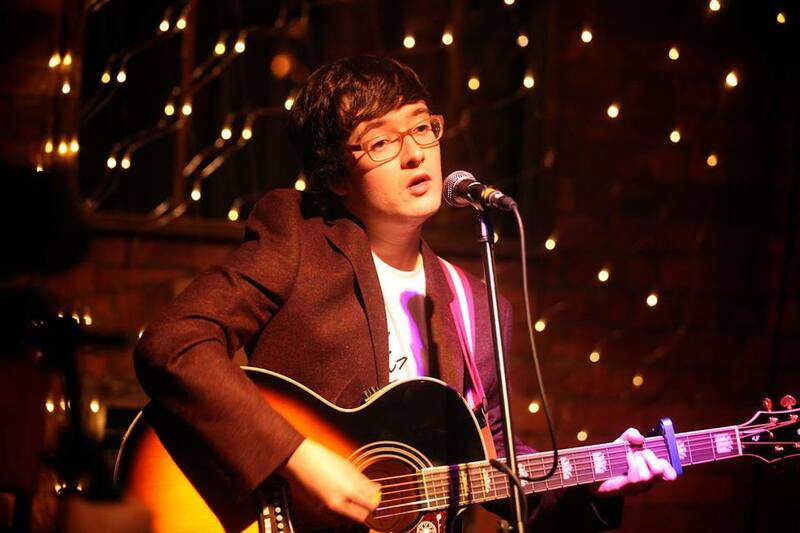 Adam Carpenter is a Welsh singer-songwriter currently based in Manchester. After honing his skills through successful sets at major festivals including Glastonbury and 2000 Trees, he is proud to release his debut album Tidal Wave through Manchester’s DIY label Bread Records. Following the release of his fourth EP (January’s self-released ‘Aviation Club’, following the story arc of Kiki’s Delivery Service), Adam has worked with producer Michael Webster to release his first full length album. Having had time to sharpen his songwriting and perform alongside artists such as Kamikaze Girls and Ducking Punches, he has selected 11 of his strongest songs yet into a cohesive collection, exploring themes of mental illness (Stilt Owl, Poison in the Water), insecurities (Inhale/Exhale, Free Therapy) and long-distance romance (Tidal Wave, Heal). He primarily writes songs for himself, aiming either to help understand his feelings and identity, or to have uplilfting songs to remember when times are tough. He is hitting the road in June to support the record as part of the “What Now?” tour. 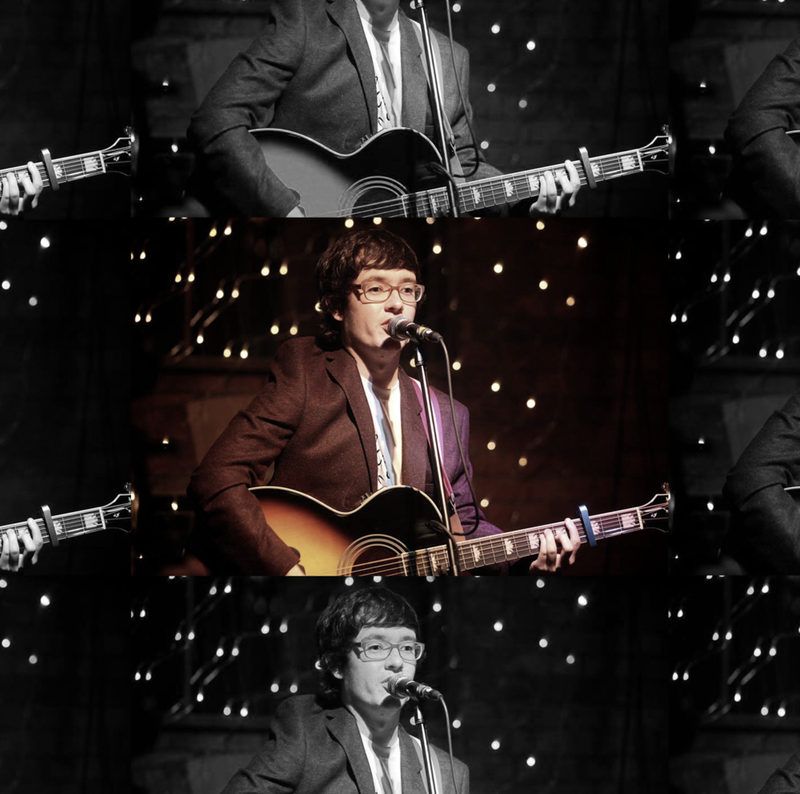 Adam Carpenter is a wandering troubadour from the fantastical valleys of South Wales, now residing in Manchester. His journeys have incited comparisons to The Mountain Goats, Tom Petty and Julien Baker, among others. He sings about anxiety, existential dread, having baths, and occasionally dogs. His greatest ambitions are to punch Morrissey and support Los Campesinos! Described as "theatrical and stage-like" and "stretching boundaries" (PostPunkPress), he's sure to put a smile on your face, make you cry, or maybe both. With debut album Tidal Wave now available, prepare to be washed away.